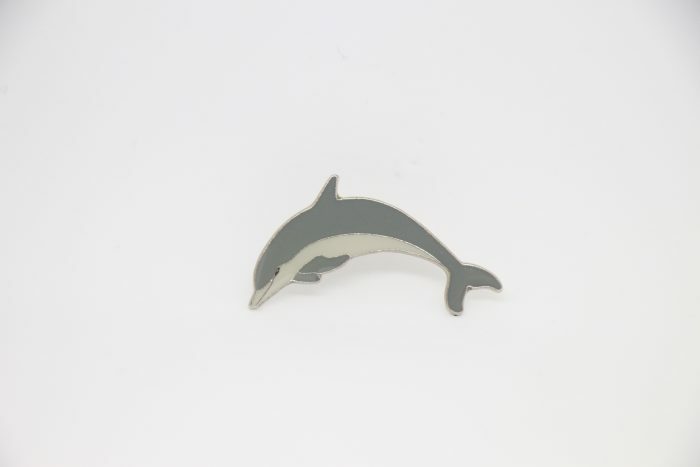 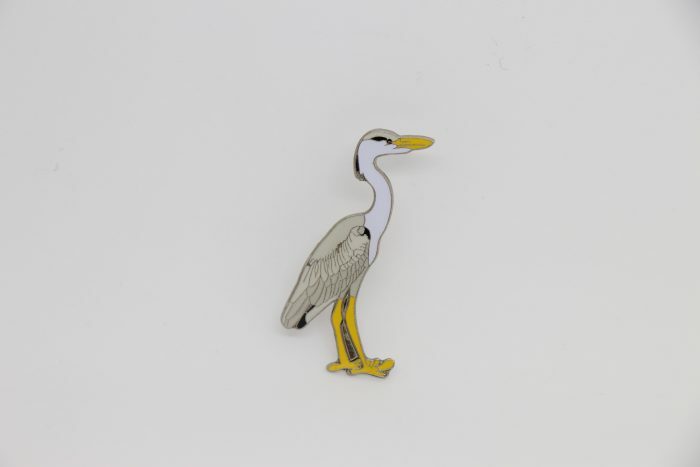 Choose your pin badges from a variety of animals. Bats, insects and of course birds! 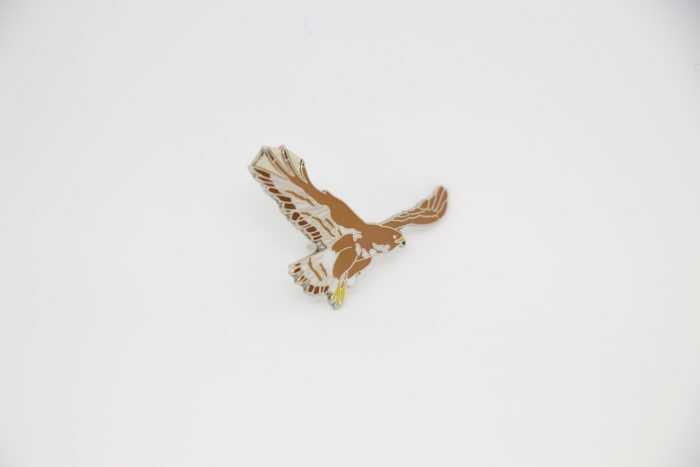 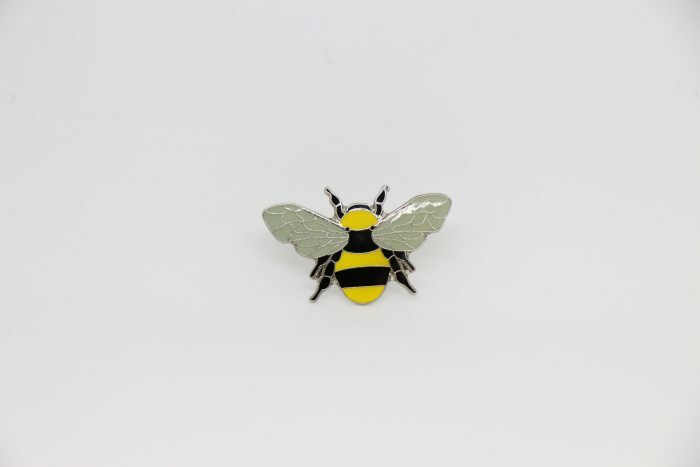 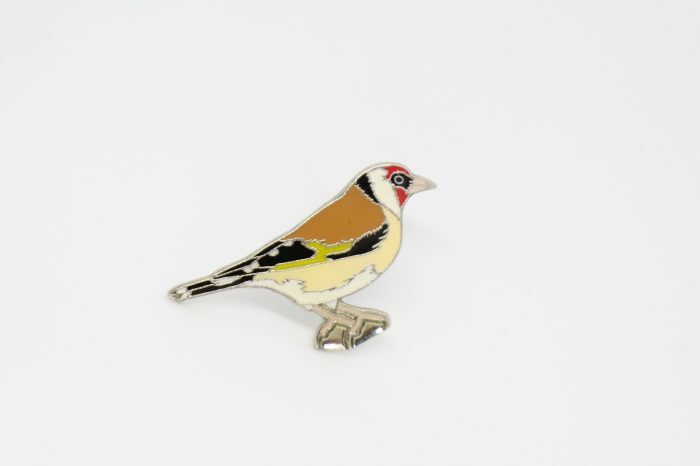 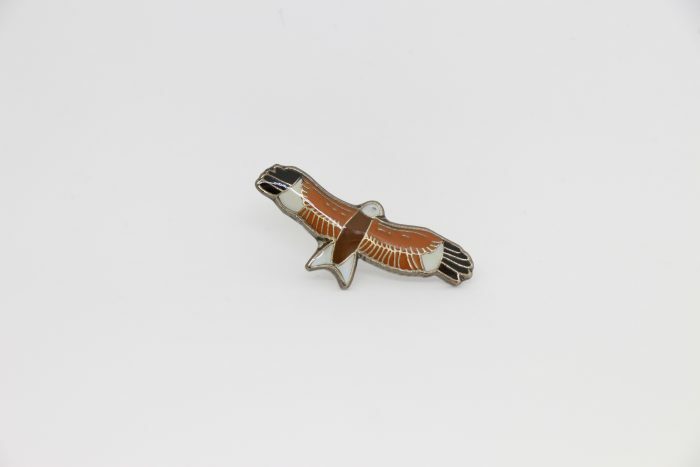 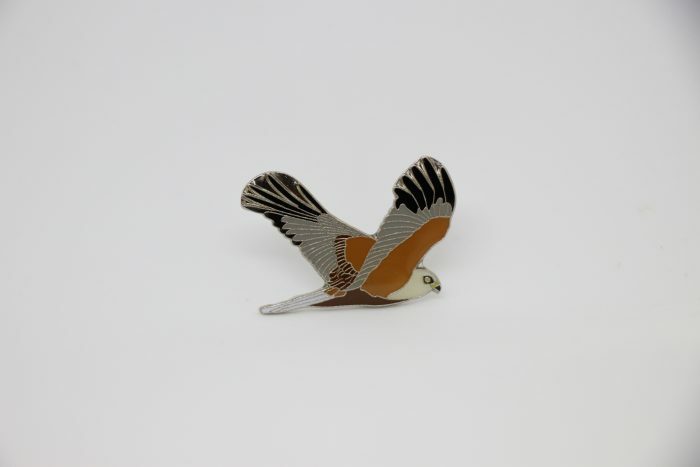 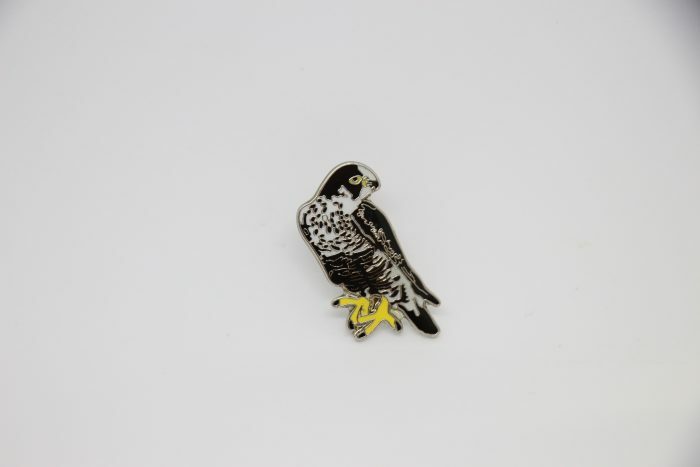 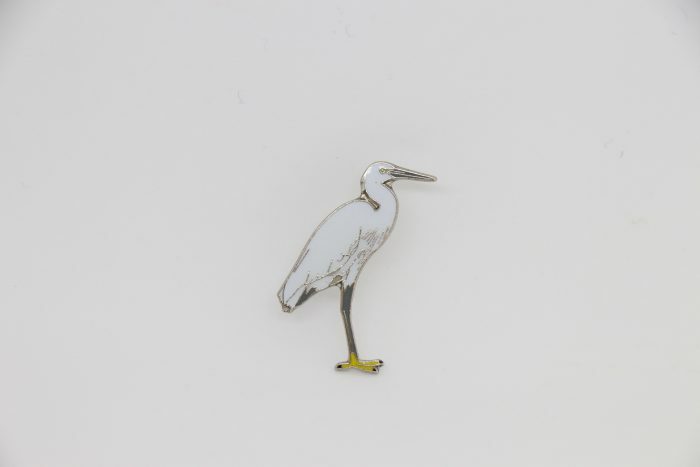 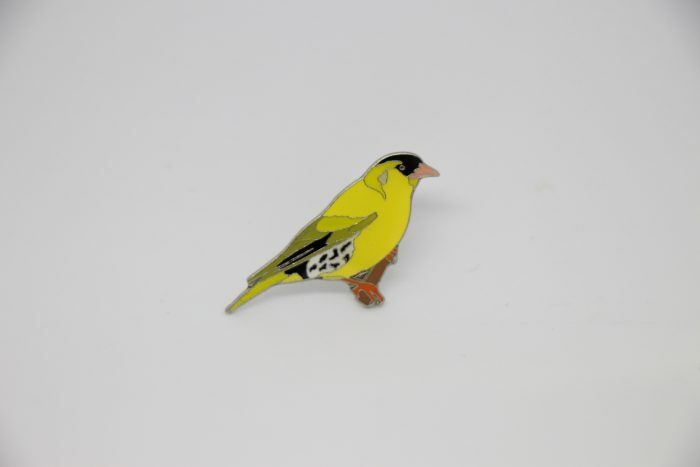 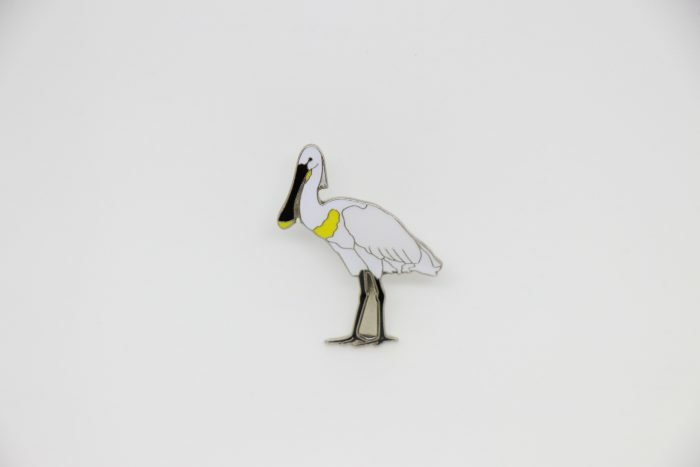 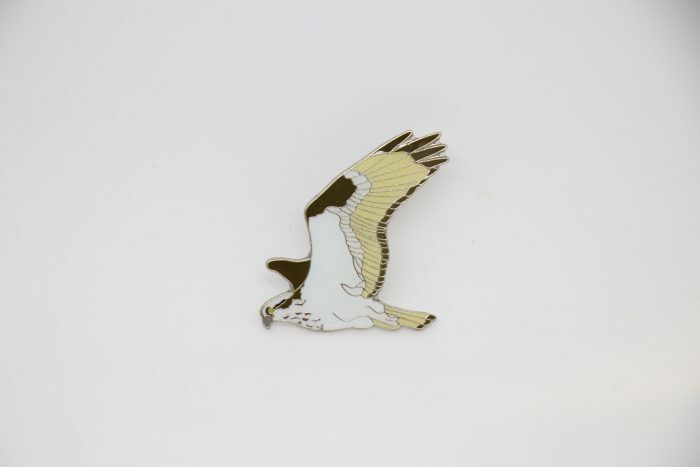 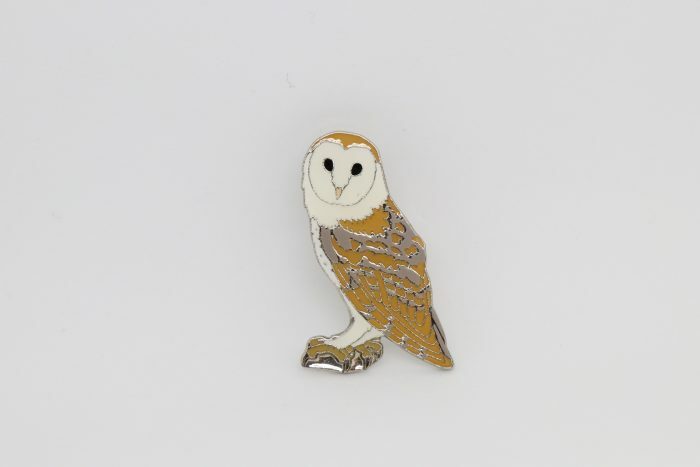 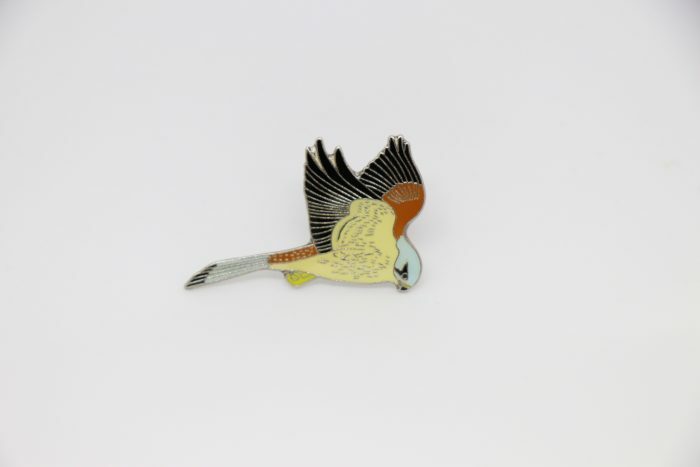 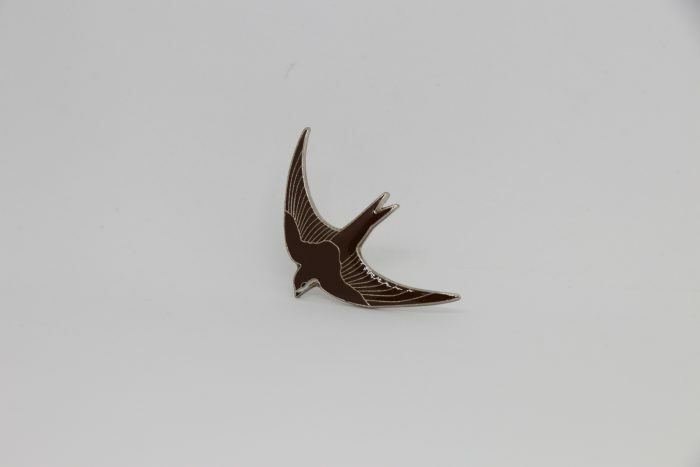 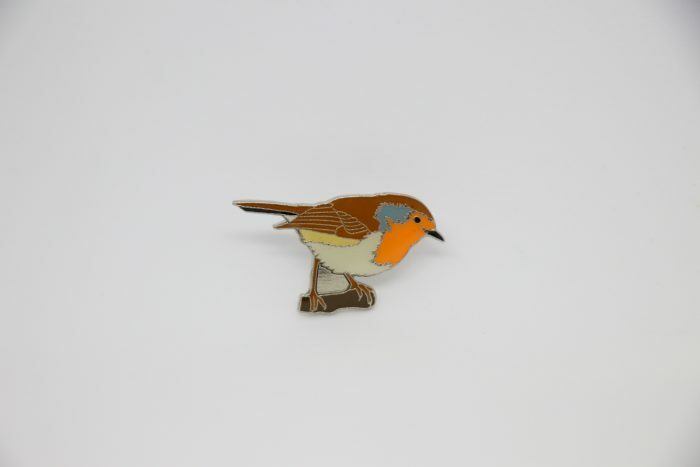 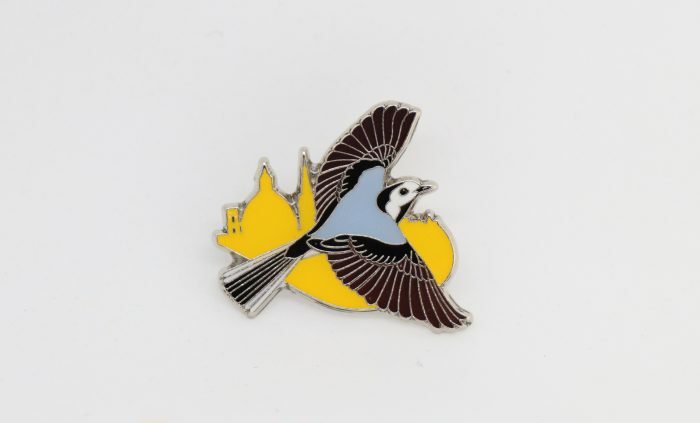 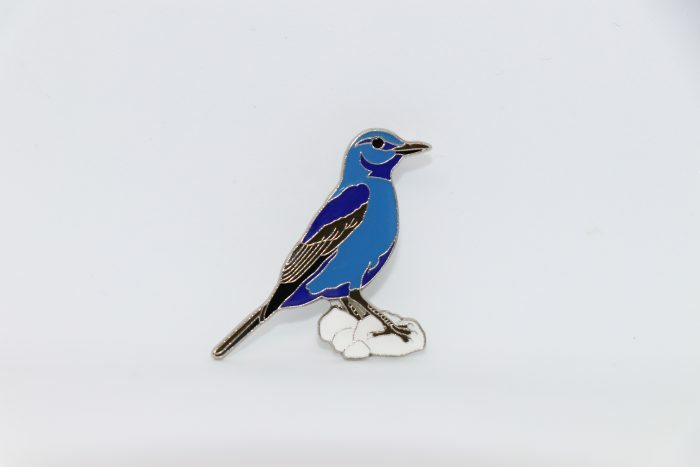 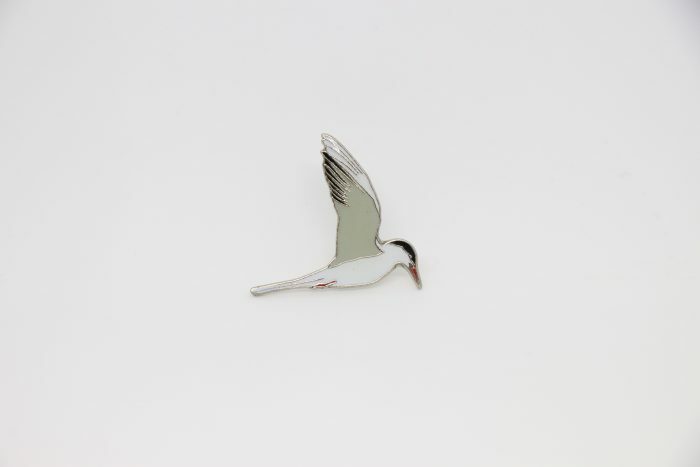 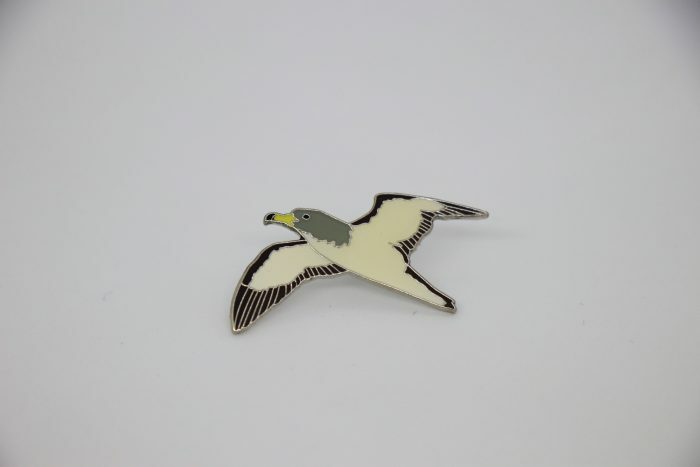 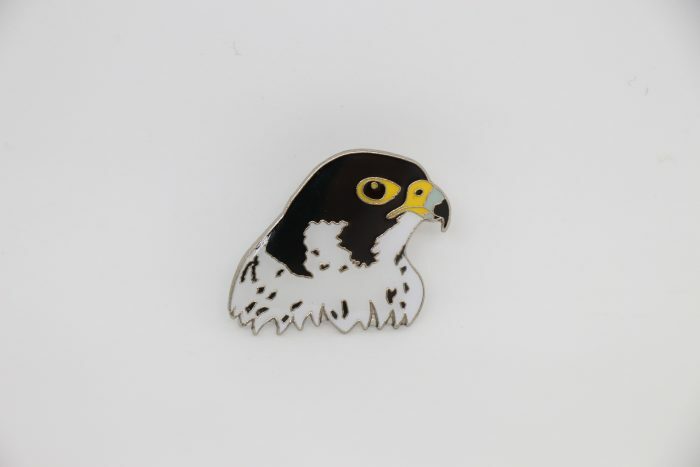 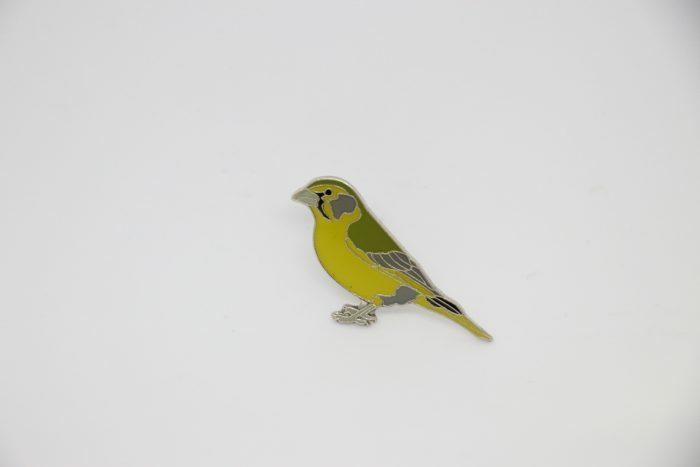 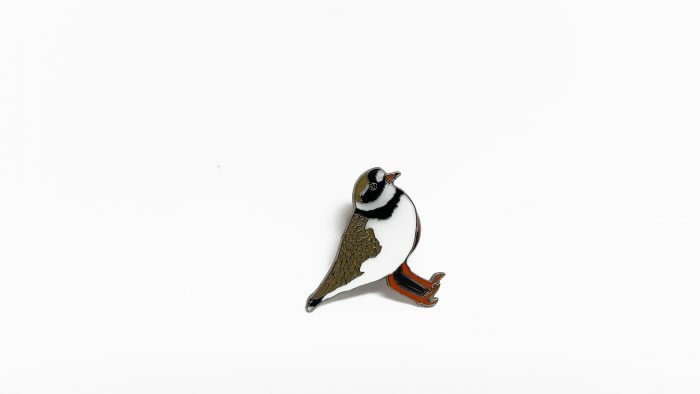 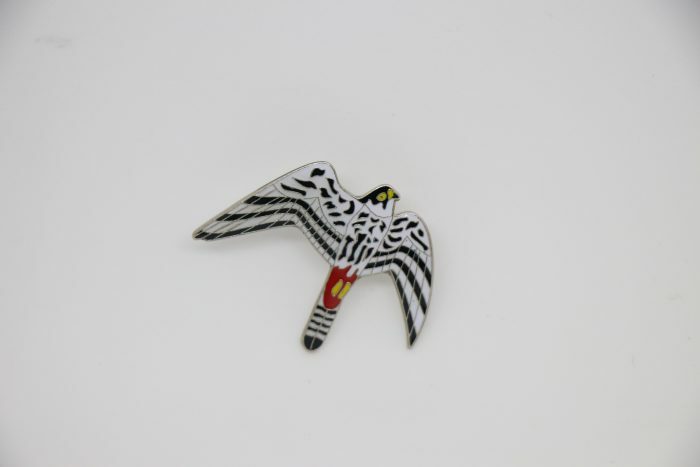 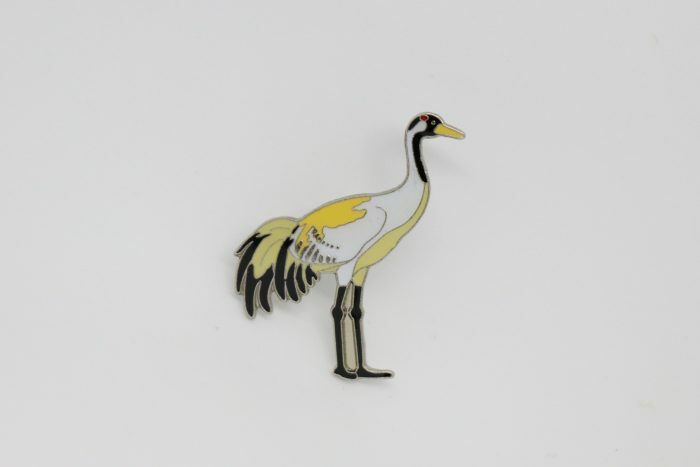 By purchasing a pin badge you not only help us to achieve our mission of conserving wild birds, their habitat and biodiversity but you also have a unique way to show off your love for wildlife! 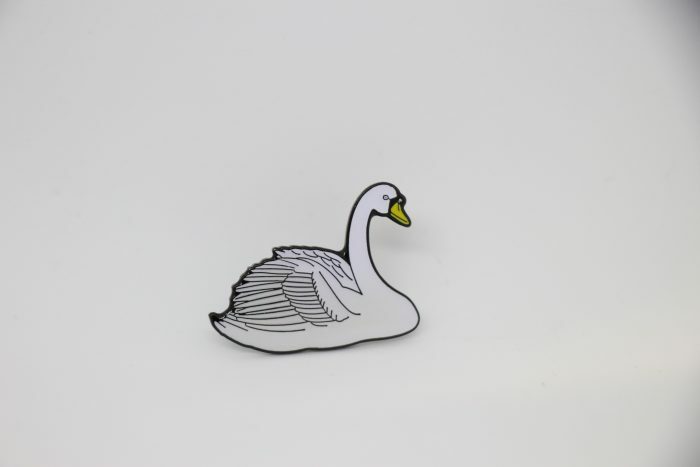 You can pin them anywhere…on a jacket, on a t-shirt, a cap or a backpack!